I’m sure you’re aware that iPhones have supported fast charging since the iPhone 8, 8 Plus, and iPhone X were launched last year. However, for some reason Apple is determined to not ship a fast charger with its expensive iPhones that it thinks people are getting for a low price after all. So if you’ve taken the step of buying a fast charger, I’m pretty sure you’re now looking for a USB-C to Lightning cable for actually charging your phone with the fast charger because iPhones use USB Power Delivery and that’s only on USB-C (hah!). Well, if you’re wondering which cable to buy, let us help you out. 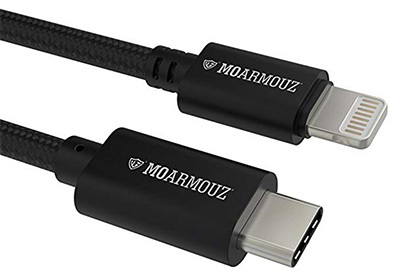 The MoArmouz USB-C to Lightning cable is the best cable you can get online right now. It offers all the features of the Apple official lightning cable, but it also comes with a nice nylon braiding that makes it considerably stronger than the official Apple cable. It can charge your iPhone just as fast as the official cable, and it’s available on Amazon with a 1 year limited warranty as well. The Rock USB-C to Lightning cable is another fast charging compatible cable that you can check out. The cable supports fast charging with all USB Power Delivery fast chargers, so you can rest assured that it’ll charge your iPhone XS or XS Max really quickly. Along with that, this cable is also the most affordable one here at just Rs. 699 and that’s definitely pretty great. 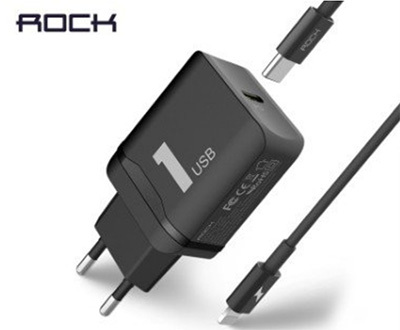 This other option from Rock is worth considering too since it’s not just a USB-C to Lightning cable, but is actually a full set that you’ll need for fast charging. In this set you’ll get an 18W USB-C Power Delivery fast charger along with a USB-C to Lightning cable. However, do note that at 18W you won’t get the same charging speeds you’d get with a 30W fast charger and compatible cable. That said, for the price of Rs. 1,599 this is an amazing package. 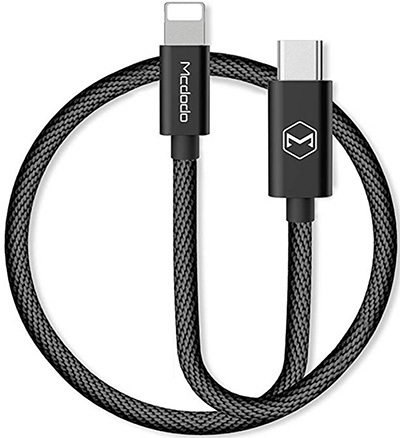 There’s also the Mcdodo USB-C to Lightning cable that you can consider buying for your fast charging needs. This cable also supports full fast charging for the iPhone XS so it will definitely charge your iPhone pretty damn fast with a 30W fast charger. However, it’s really expensive for no good reason, which is why it’s the fourth recommendation on this list. Obviously, you can go with an Apple official USB-C to Lightning cable for charging your phone. After all, you’re pretty much guaranteed the fastest charging speeds with this cable. However, the problem here is that the cable isn’t available online in India right now. At least not officially; you could get it on Amazon for Rs. 7000 but that’s not the brightest thing to do. Instead, you can head over to your nearest authorized Apple reseller, and get it from there if they have it. I asked around for the cable, but I wasn’t able to get it. However, maybe you’ll have better luck. 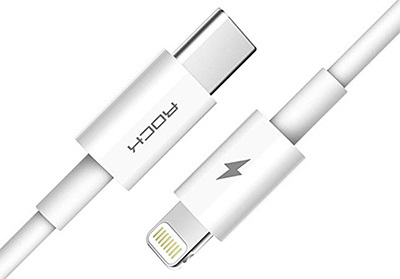 Now that you know the best USB-C to Lightning cables for the iPhone XS and iPhone XS Max in India, go ahead and get the one that best fits your needs. 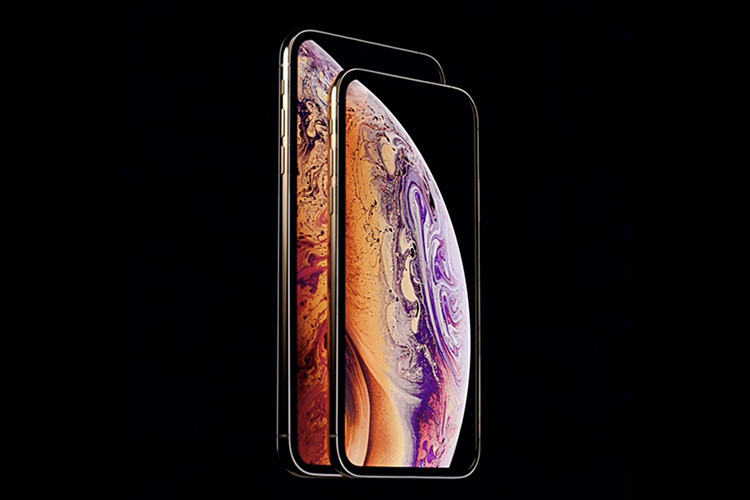 If you go with an option that’s not on this list, do make sure that it supports USB Power Delivery fast charging, or you’ll not get the best charging speeds. Also, let us know about any other USB-C to Lightning cables that you came across in your search, in the comments below.